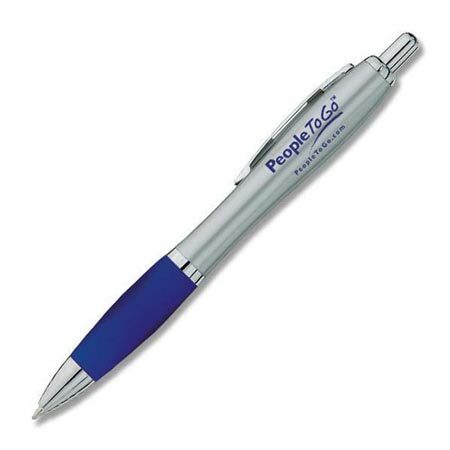 Inexpensive advertising pens, personalized with your custom imprint. Discounted 35% from the regular price: Lowest prices in USA and Canada. American clients pay no taxes. Free artwork design and free proofs!